Reception 3:00 P.M. – 3:30 P.M.
Seminar 3:30 P.M. – 5:00 P.M.
That music is central to African societies is something of a truism. But what does this really mean in terms of how we understand Africa? This project looks at the implications of this fact with respect to the way Africa is studied and represented in the West: the way Africa is “translated” into Western epistemological terms. 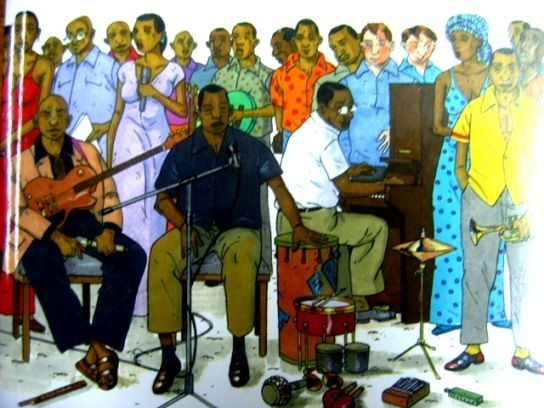 The music of the Congo, in particular, challenges the ways that the relationships between the oral tradition, written literature and recorded music are typically understood. By looking at this music from a literary perspective, consciously transgressing disciplinary boundaries, there are many lessons to be learned about the Congo, about written literature in Africa and the postcolonial world, as well as about the humanities today.